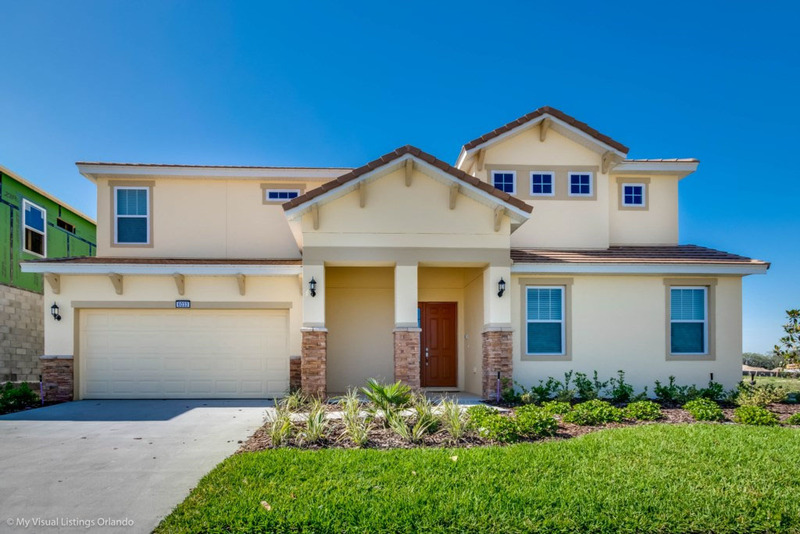 We offer you and your family and Friends the best selection of new top quality Vacation Homes in the"Walt Disney World" Area.Many of our homes (90%) are Brand new having been built in 2017 and 2018. Our Prices are for the complete home,and not per person. All homes have private pools,many have Spa's and games rooms. All of our homes offer Free Wi Fi and Flat screen TV's. Some of our larger homes also have the added bonus of In-Home "Movie Theater" Rooms. We have homes ranging in size from 4 bedroom (sleep 8) to 8 bedroom (Sleeps 16). 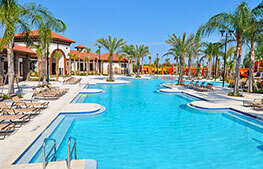 All of our homes are Located in the newest and most popular "Resort" communities,Champions Gate. Solterra, Windsor @ Westside, Storey Lake, Paradise Palms and Emerald Island, just to name a few. We specialize in family reunion's and Groups, and often we can offer homes close by each other in the same community. 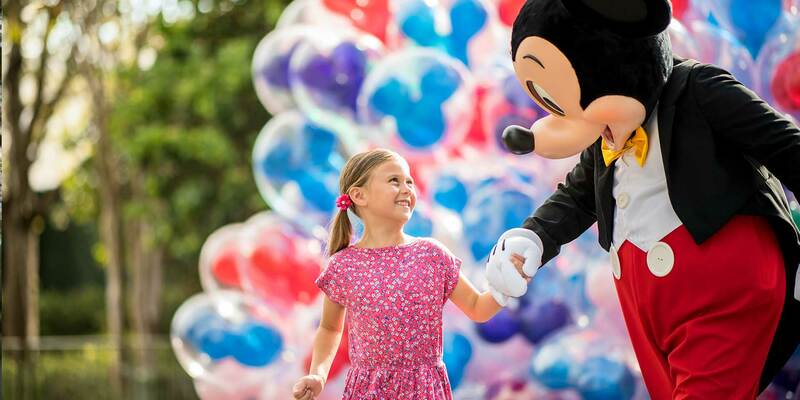 Best Of All..Best Disney Homes, Book on line 24/7. Now available is our secure On Line booking portal. Simply enter your travel dates in the "Search Vacation Home" section and available homes for your dates will show. Choose the perfect home and click "Book now". 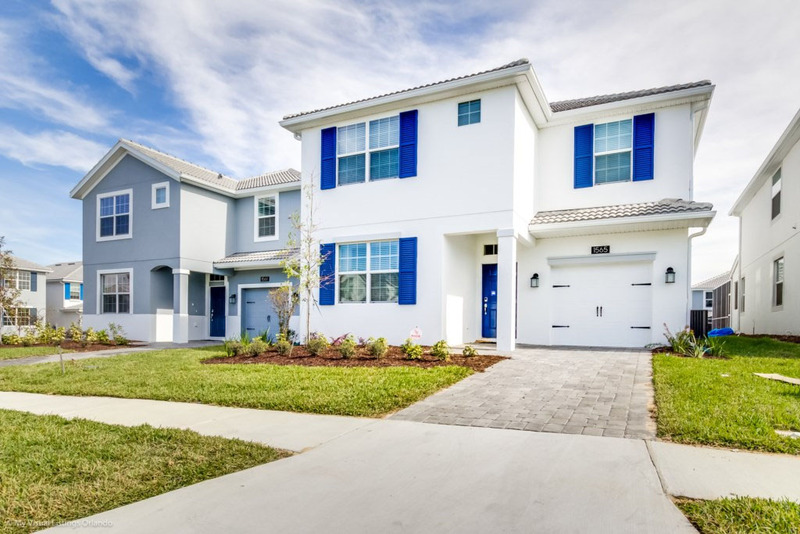 Our Payment Delay,enables you to reserve with a low deposit of $100.00 (4 and 5 bedroom homes), $200.00 (6 bedroom homes) are available for reservations 45 days or more prior to the arrival date.We accept all major Credit and Debit cards. 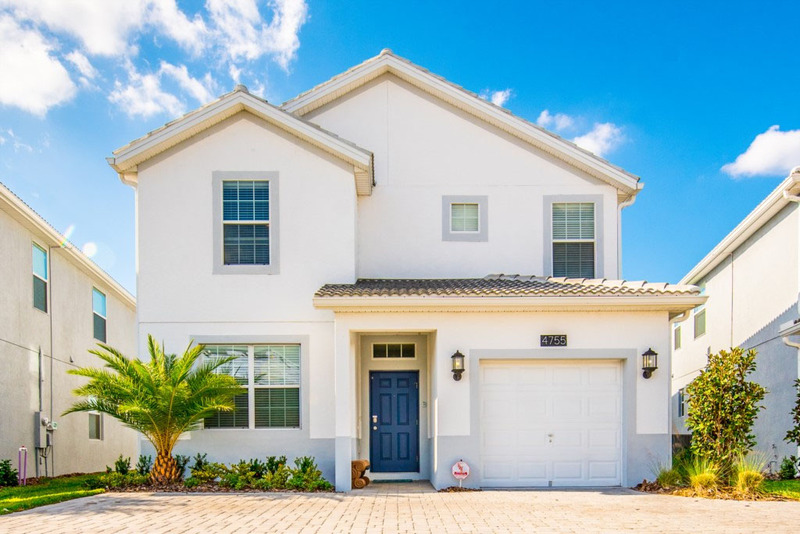 Storey Lake is located right in the heart of Kissimmee, close to Osceola Parkway.and Disney;s ESPN Wide World of Sports. 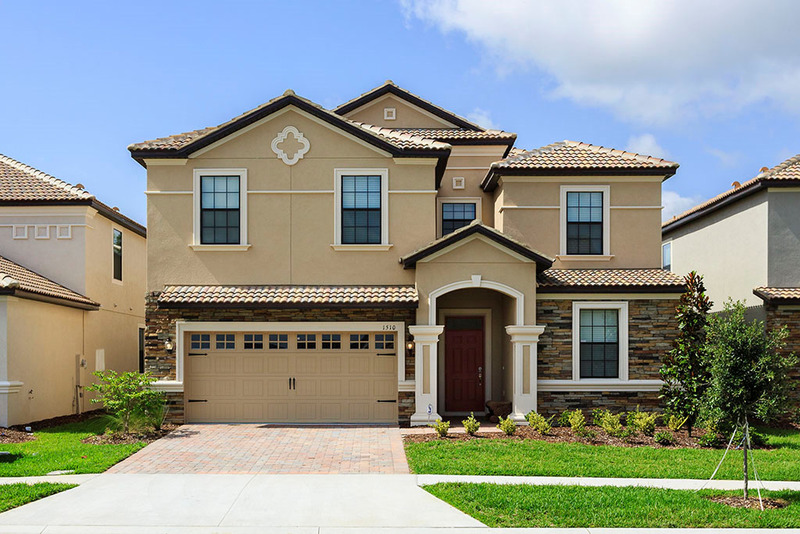 It is an ideal location to stay if you want to visit Central Florida’s top tourist destinations at a few minutes’ driving distance. 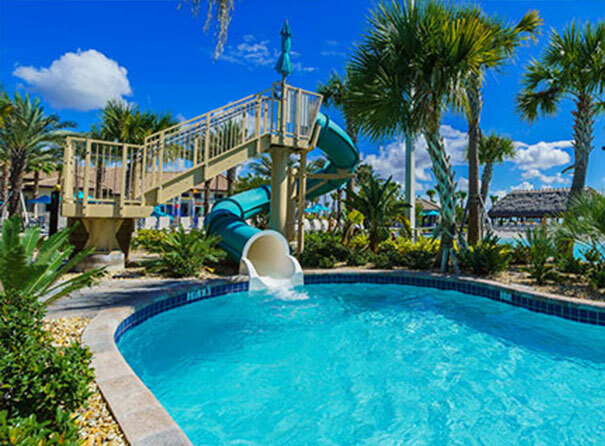 Storey Lake Resort is nestled close to three major world famous attractions; Walt Disney World, SeaWorld Orlando and Universal Studios. 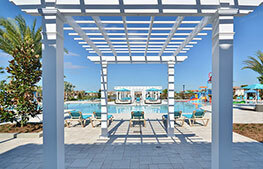 Windsor at Westside is a beautiful resort with modern facilities and amenities. 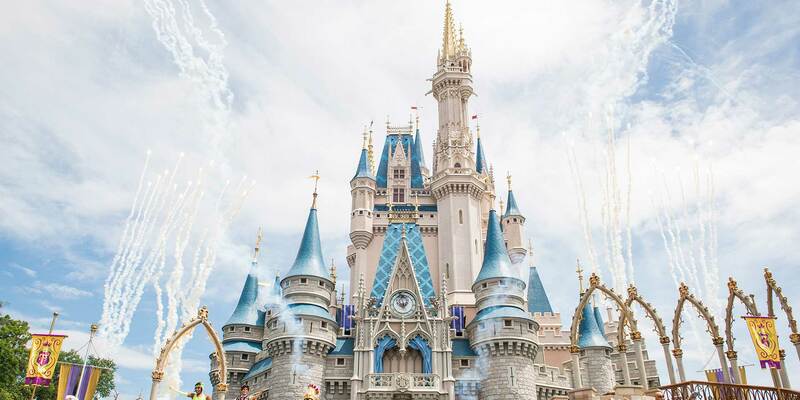 Located in west Kissimmee Florida, which is also known as the hub of world famous attractions.The resort is just 8-miles away from Walt Disney World. 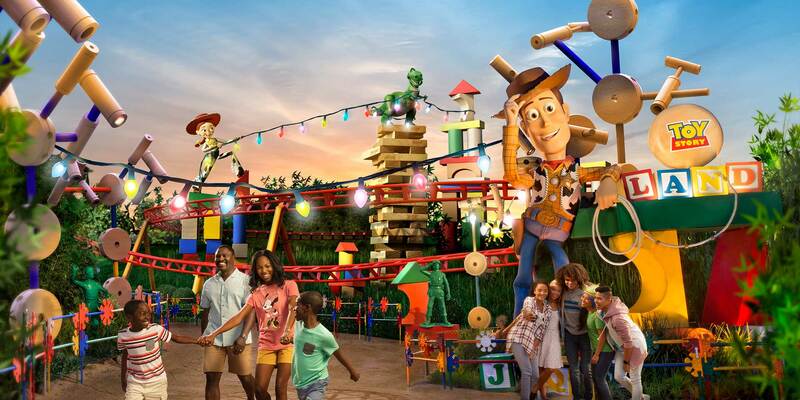 The premiere commercial and tourist destination of Orlando, Champions Gate is nestled on the southwestern side of the I-4 exit of Walt Disney World Resort. 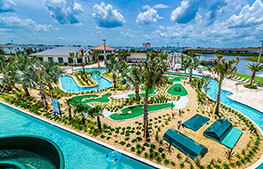 Champions Gate covers a massive area of 1,500 acres, which has beautifully-designed double gates and stately rows of tall palm trees on the sides. The 36-hole golf course has been designed by Greg Norman, an international golf champion. The clubhouse of Champions Gate has a pro shop, full-service bar and a banquet with all the facilities. It is also the World Headquarters of The Leadbetter Golf Academy, chosen by David Leadbetter. 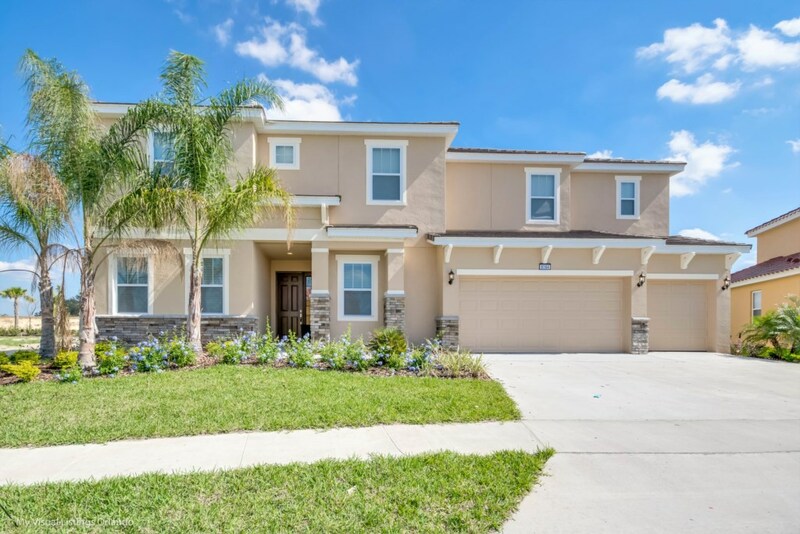 Best Disney Homes offer new homes built 2017 and 2018,and more for 2019 at "Champions Gate resort" ranging from 4 to 8 bedrooms,all with private pools. we specialize in sports teams and large family reunions,as we have many beautiful homes so close together. Solterra Resort is a full-service resort community with a clubhouse and all the facilities that make it your luxurious, getaway. 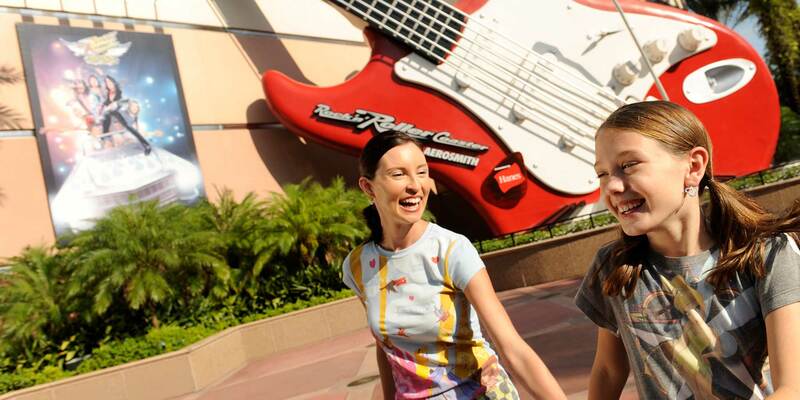 It offers vacationers the best community experience in Orlando. The modern community, with an elegant infrastructure and serene layout, gives you the harmonic feel of living close to nature.